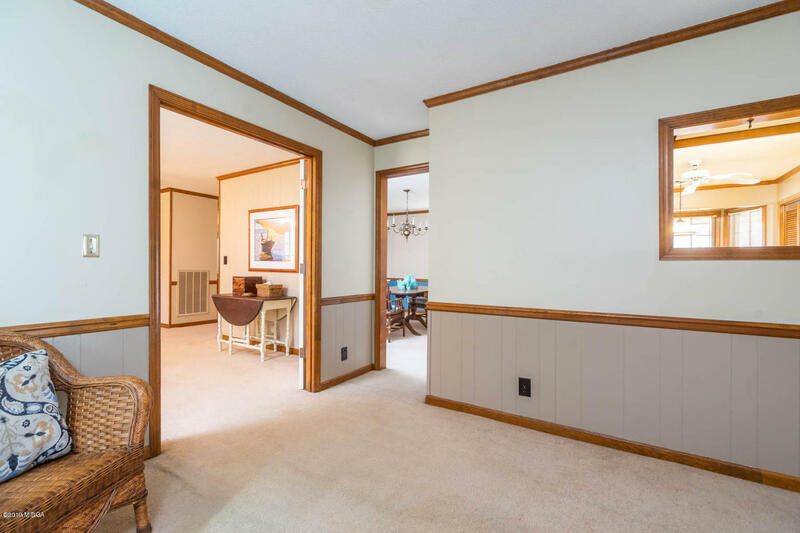 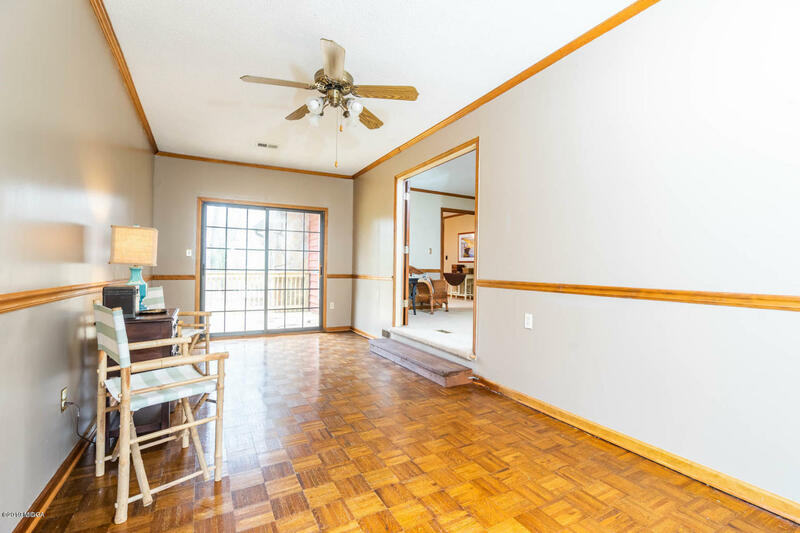 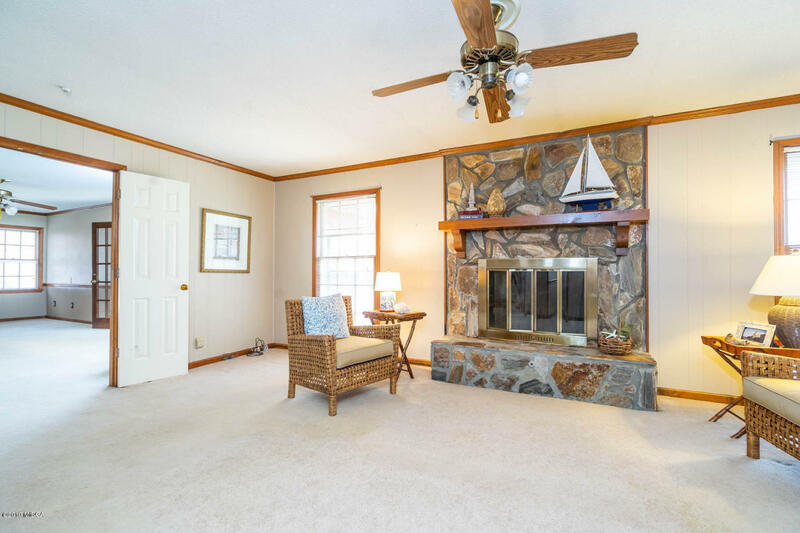 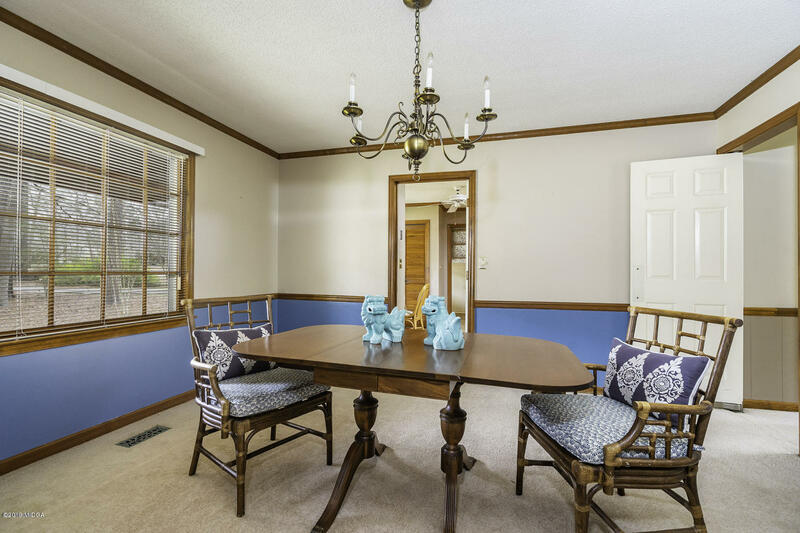 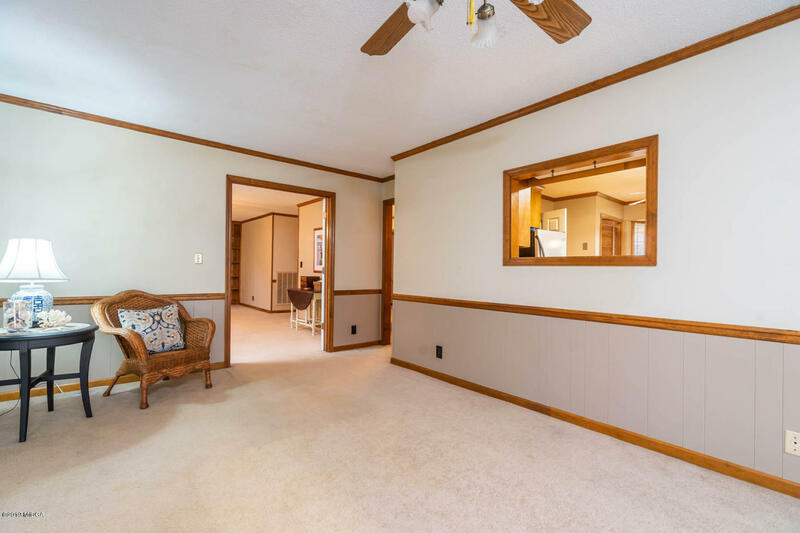 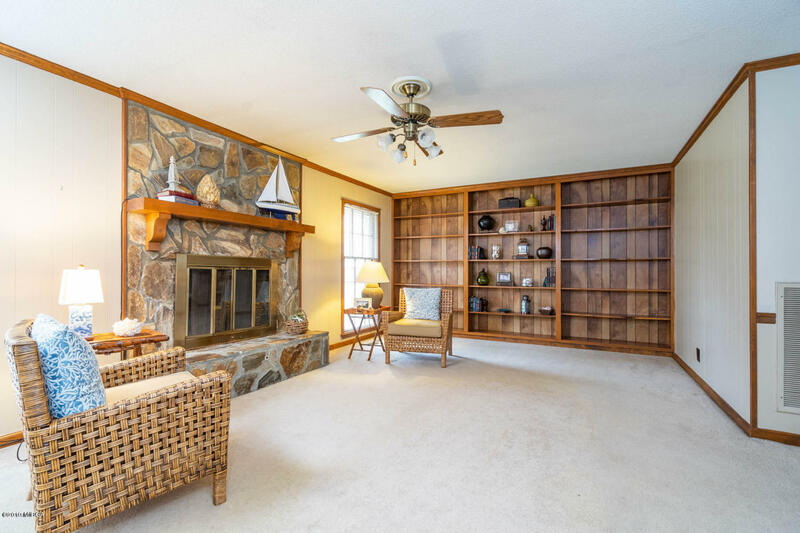 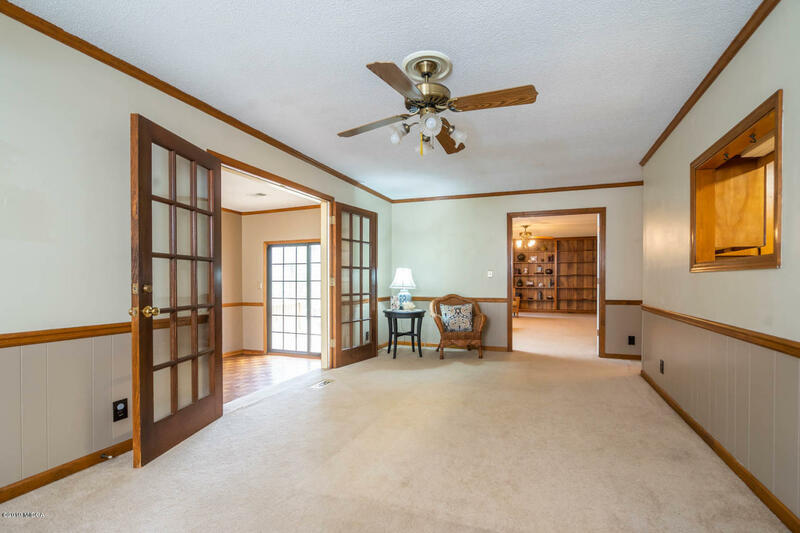 Remarks at 200 Castlegate Road Macon, GA - One level, 4 bedroom/3 1/2 bath home on a beautiful level lot. 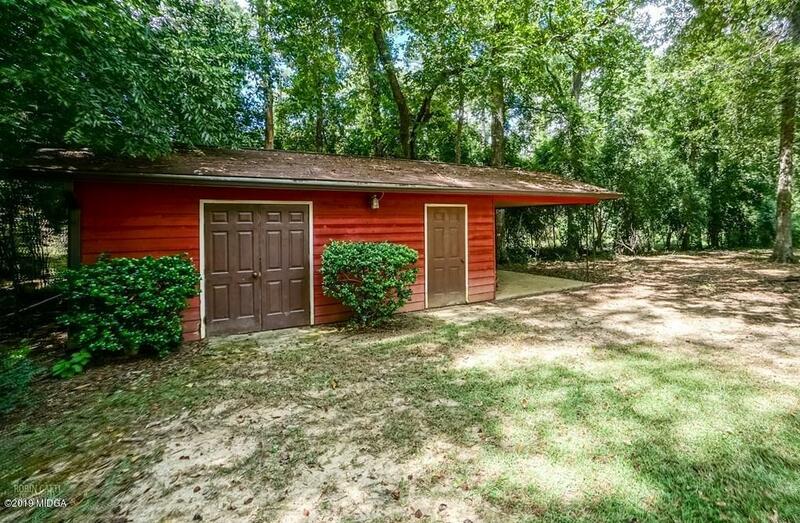 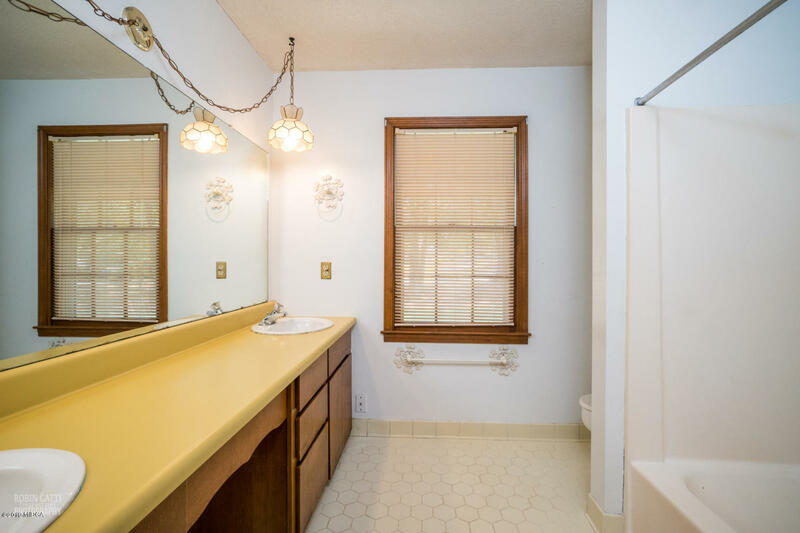 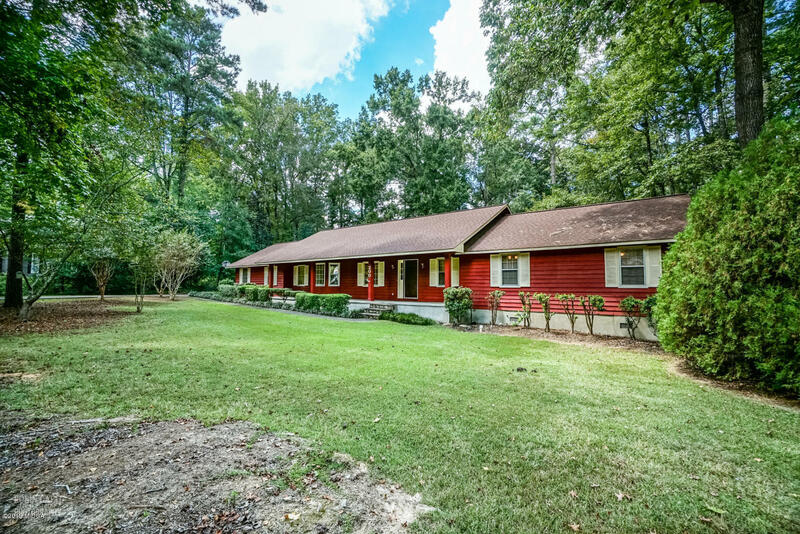 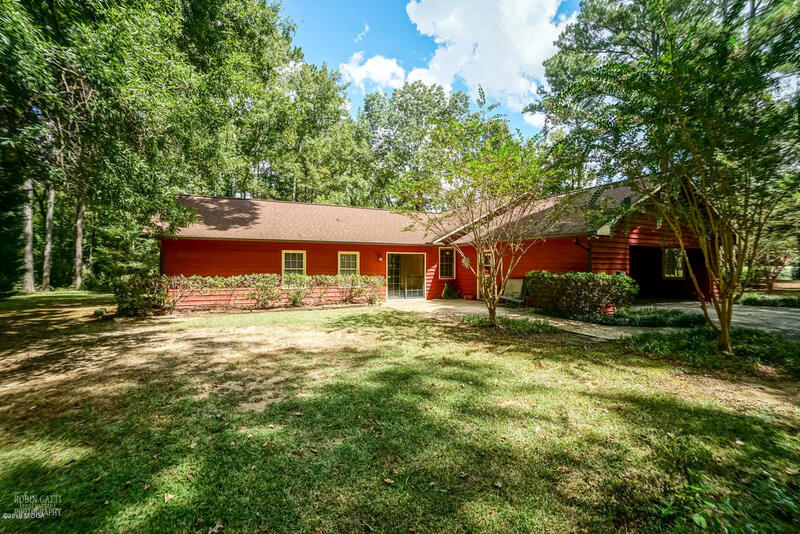 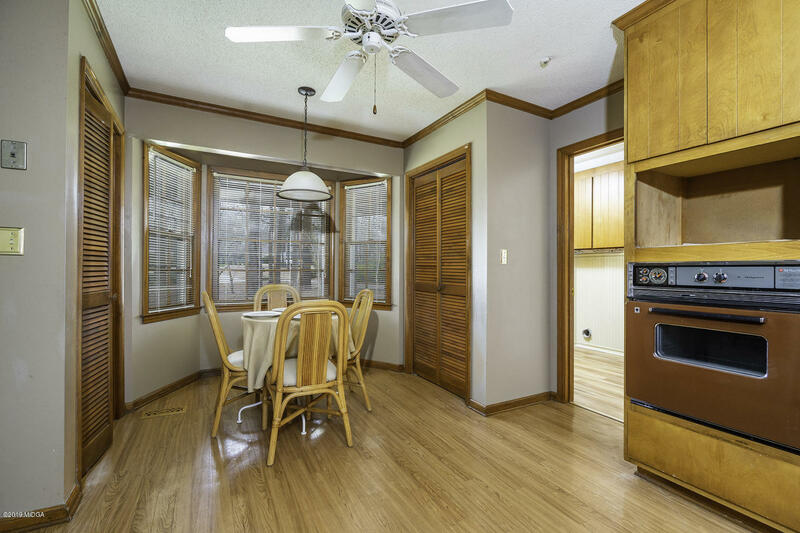 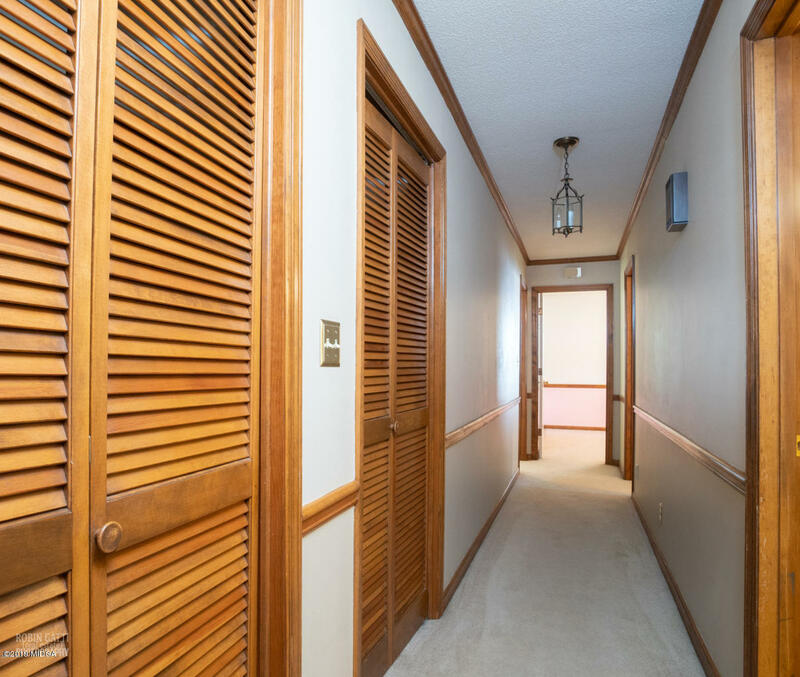 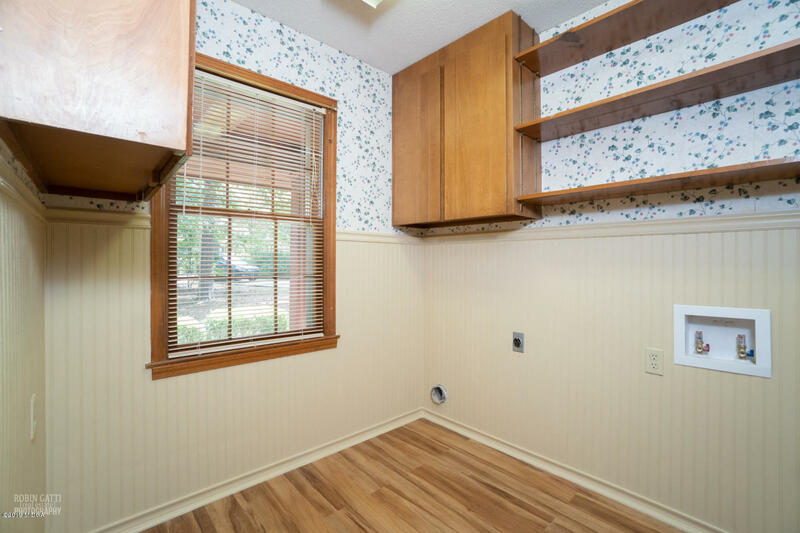 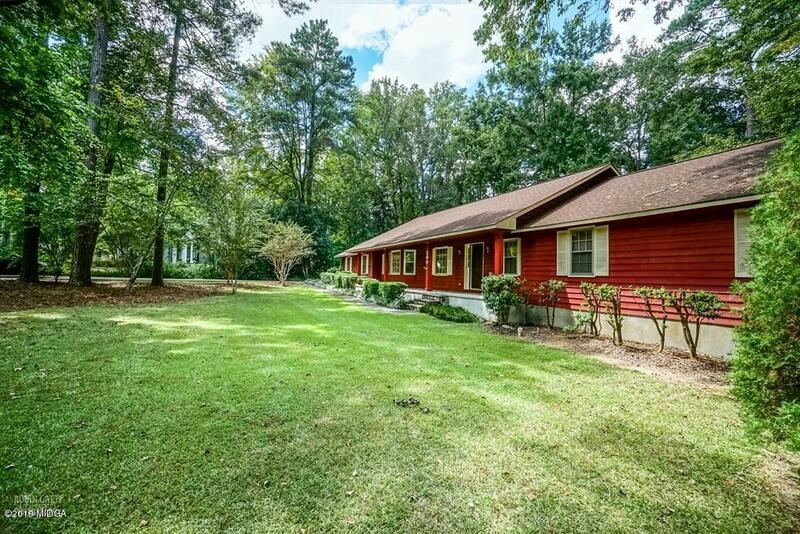 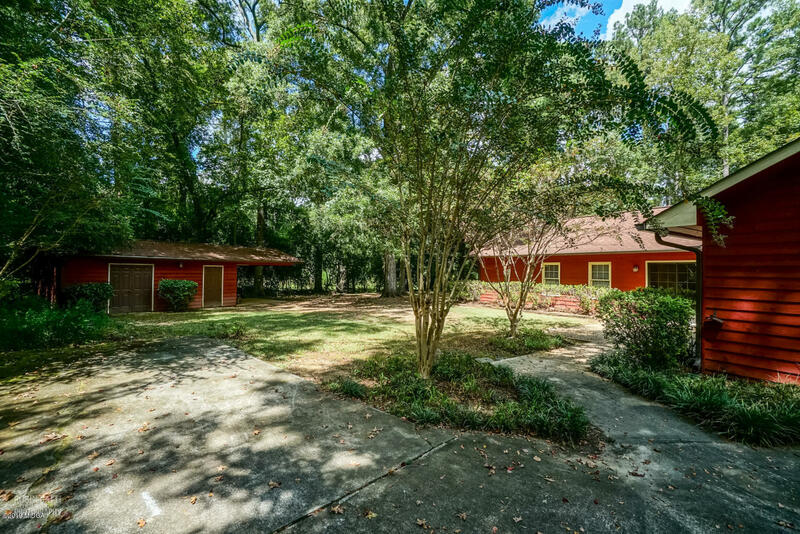 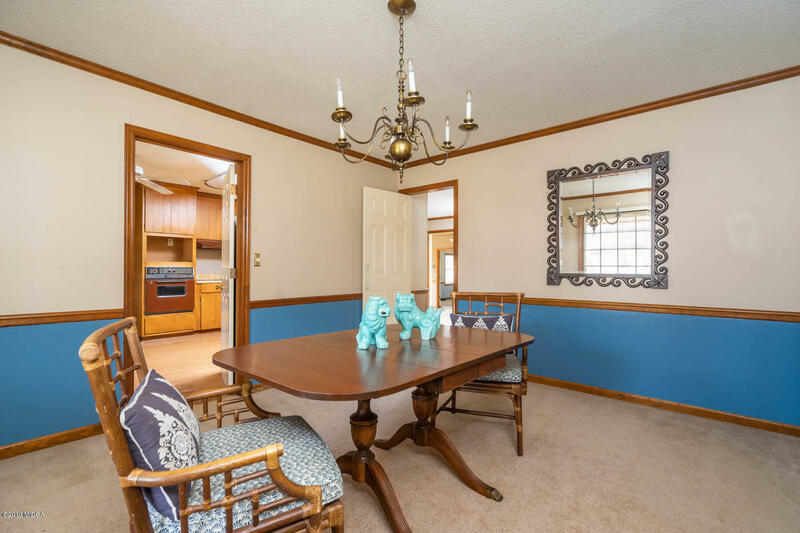 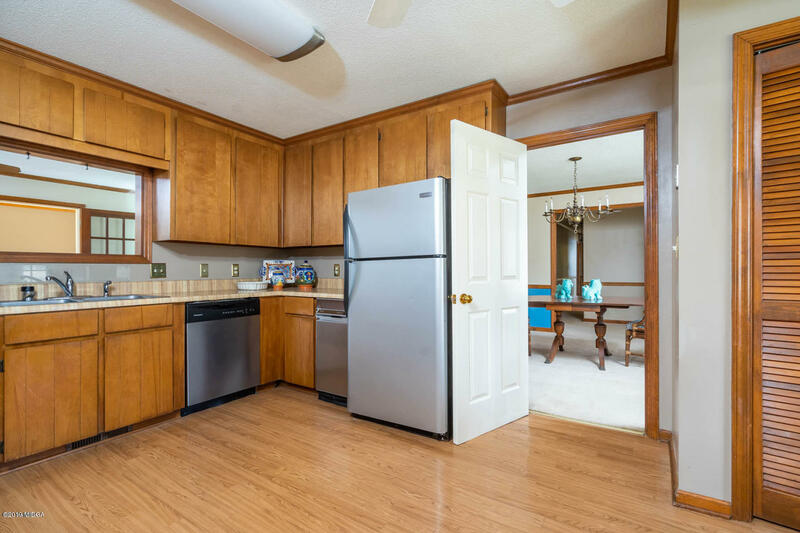 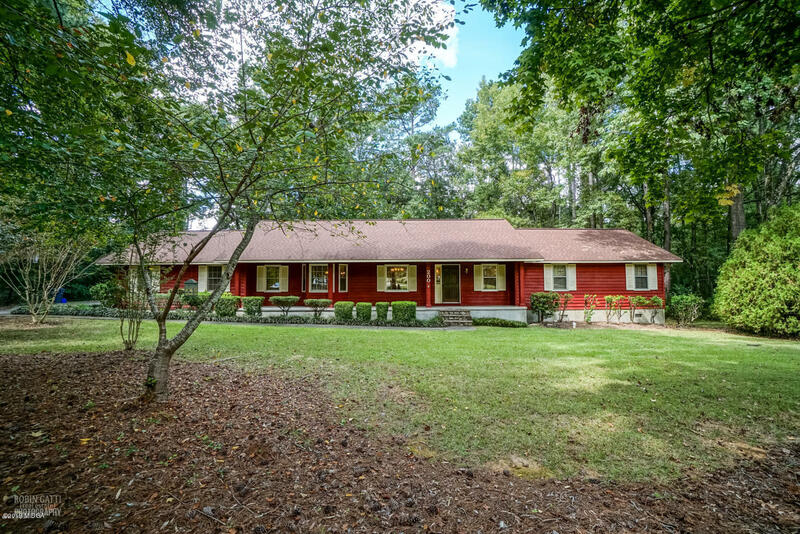 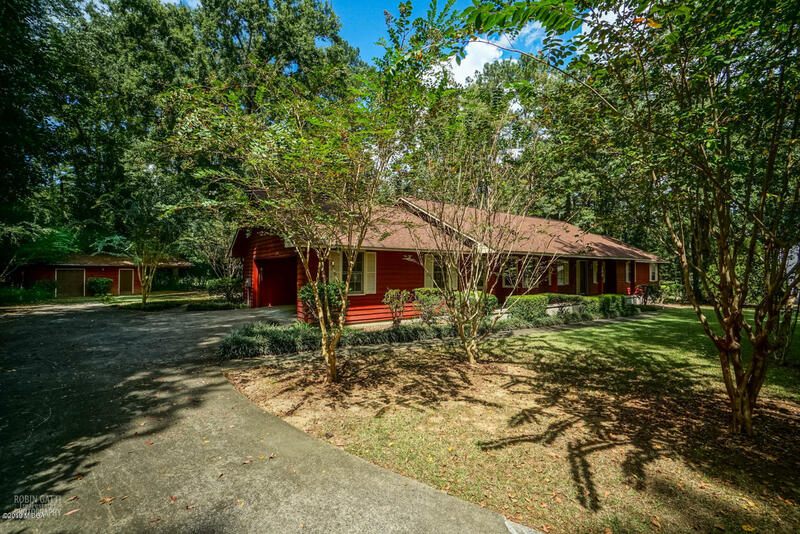 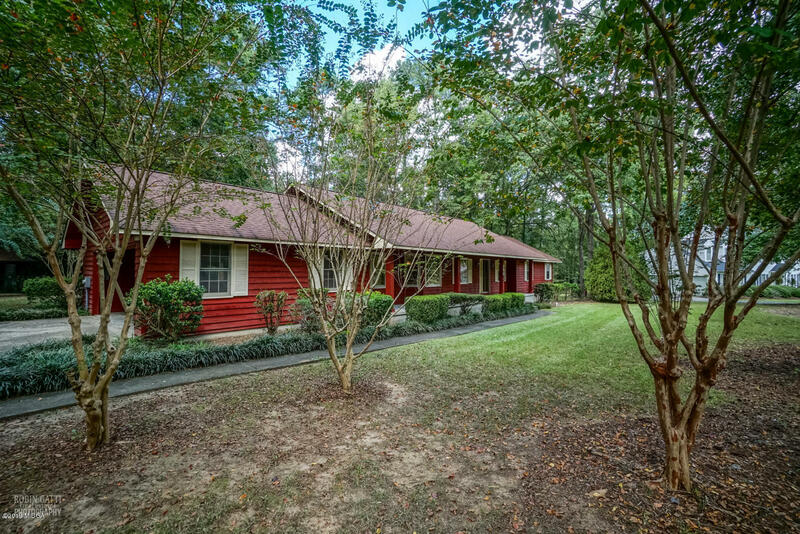 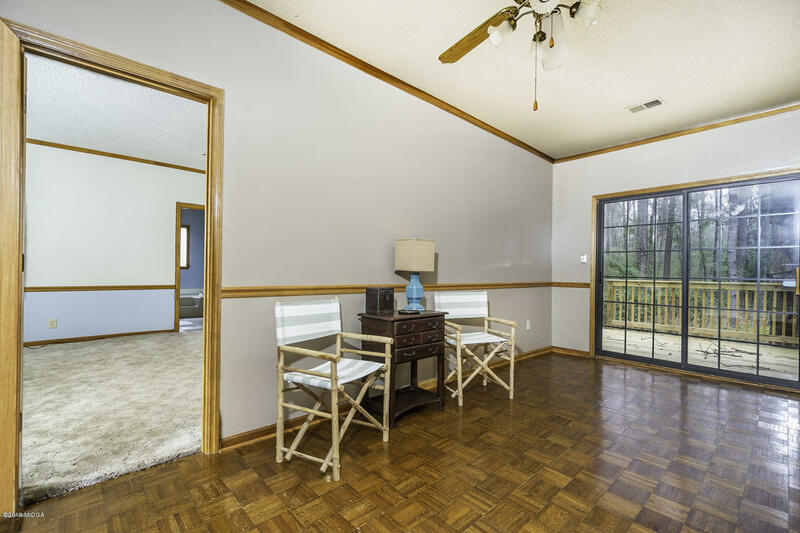 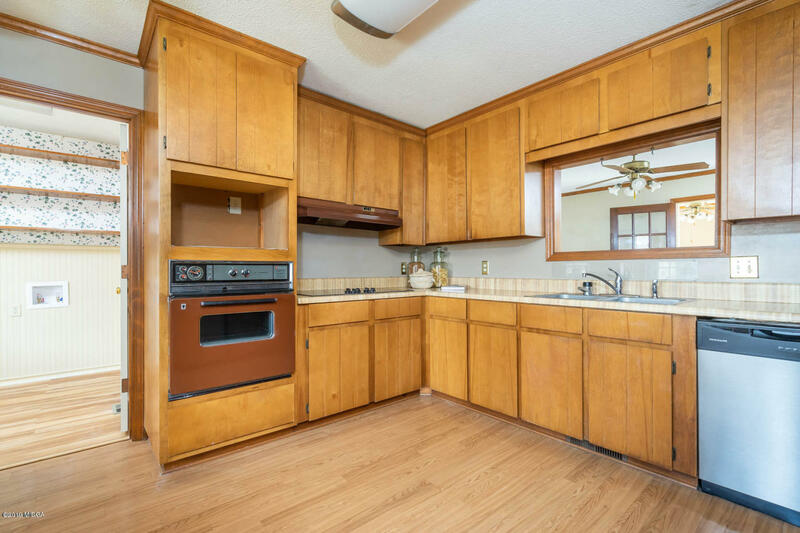 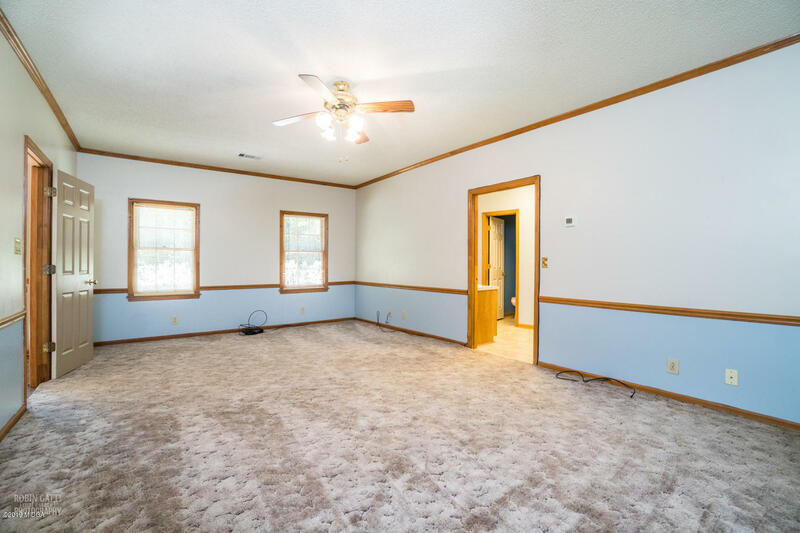 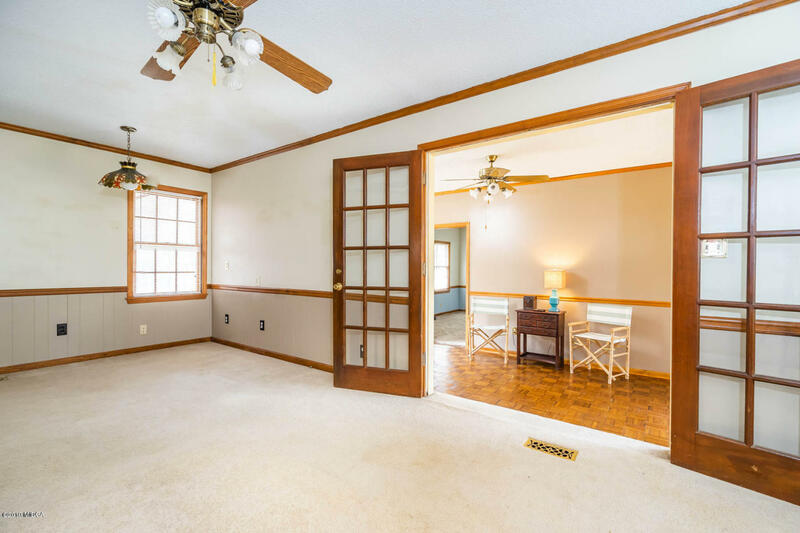 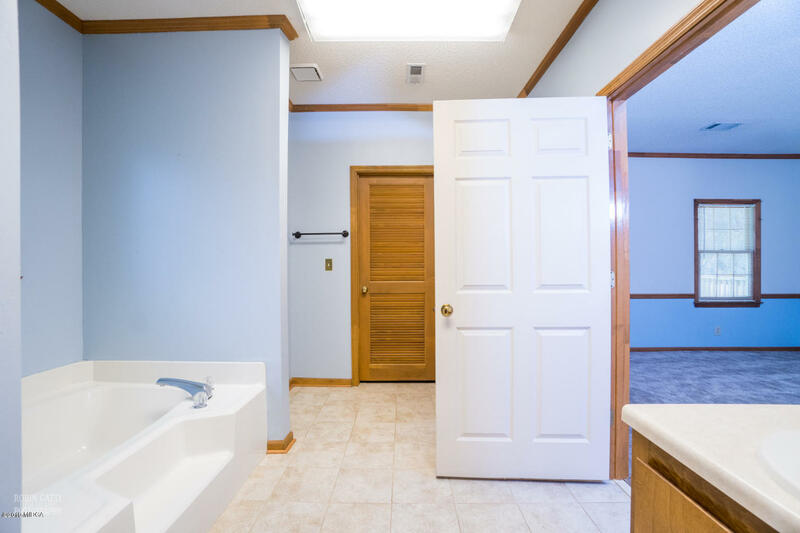 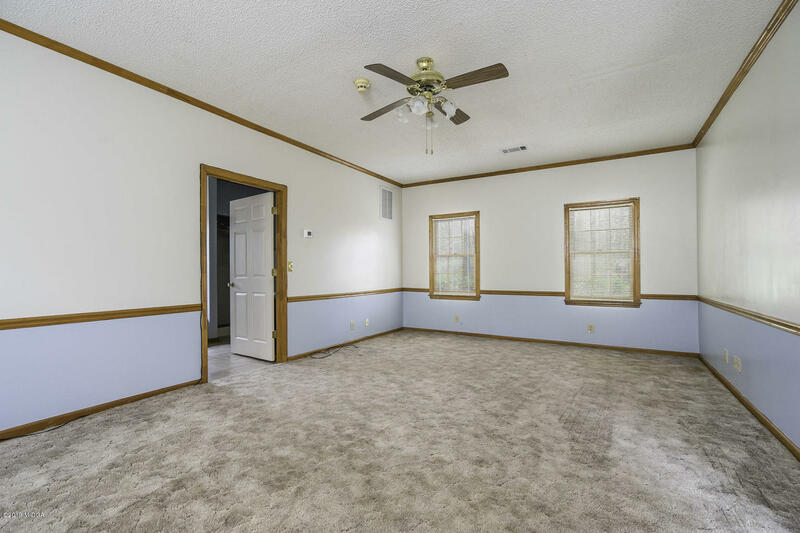 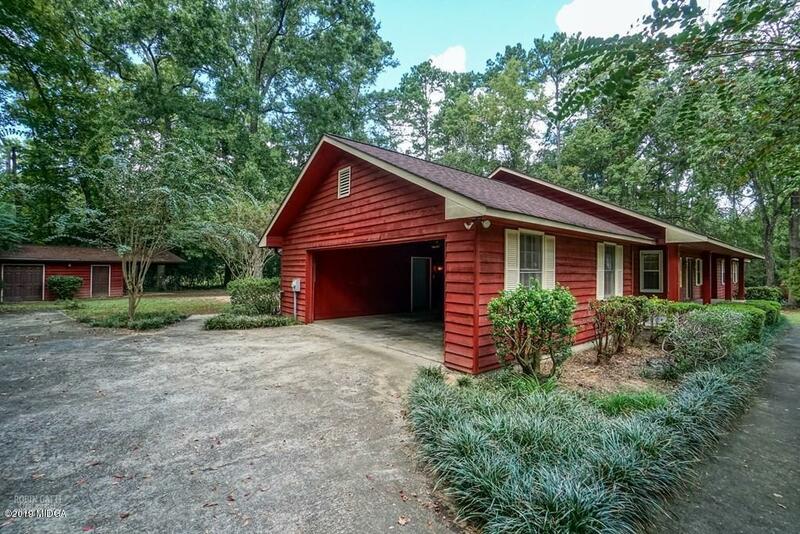 Convenient North Macon location close to shopping and schools. 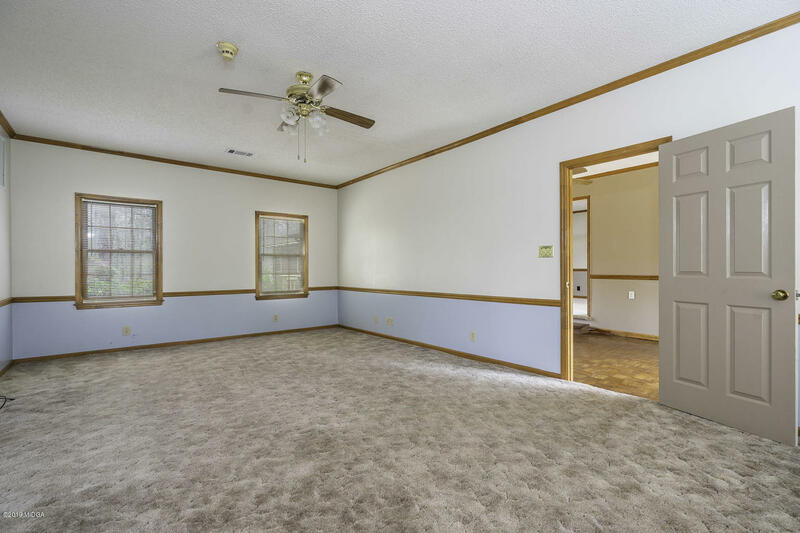 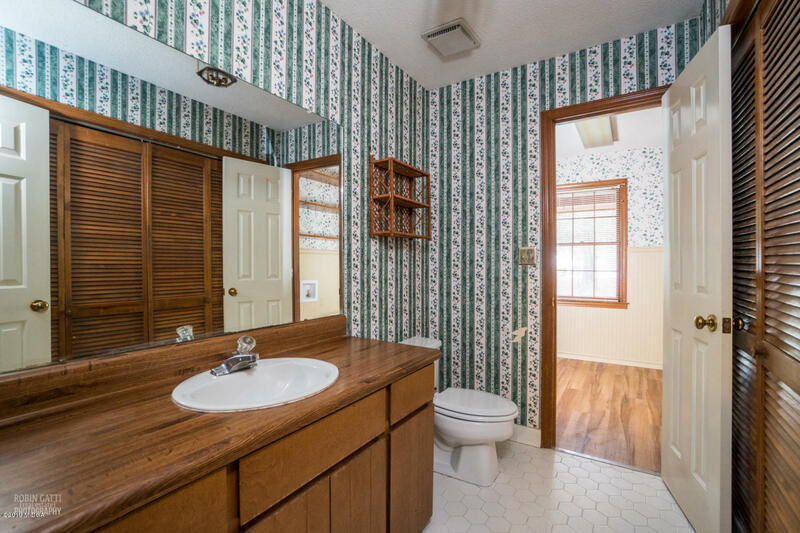 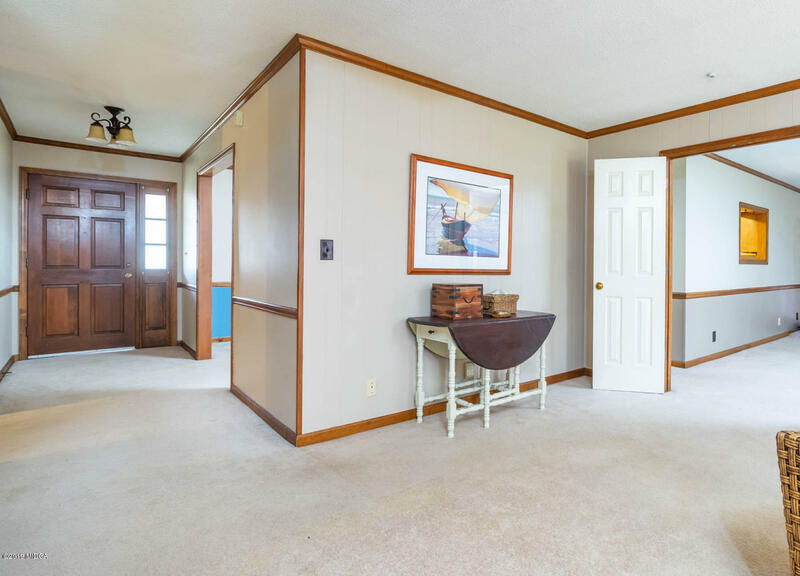 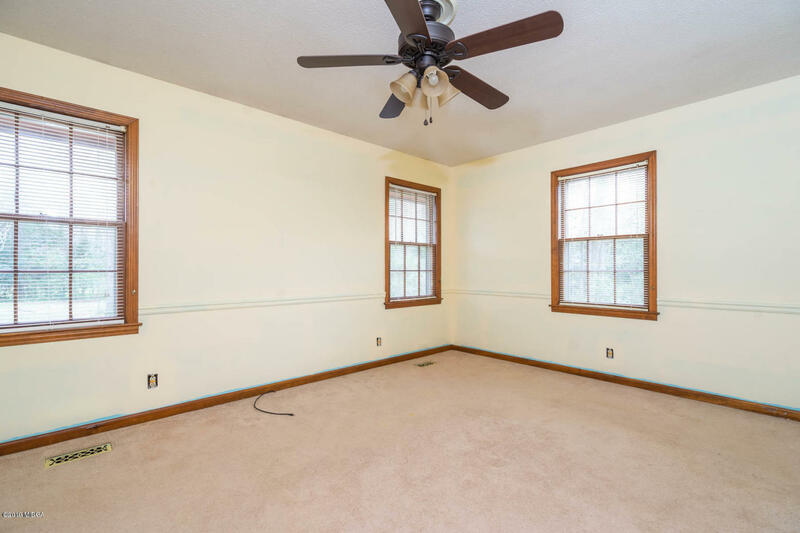 The Master bedroom could be used as an in-law suite.